your success while limiting your out-of-pocket expense. Our designers and licensing staff work with products at all levels of development to formulate innovative solutions that enable our customers to achieve their goals cost effectively. The process described below and the invention development packages in this section have been developed specifically for inventors seeking to license their invention idea. We strongly recommend that all inventors perform adequate research and due diligence regarding prior art, competitive products and issued patents relating to their invention. This way an inventor is able to determine if the invention they “invented” is novel, and thus patentable. Too often inventors skip this step, invest in product development and later come to find that their invention was already patented by another party. 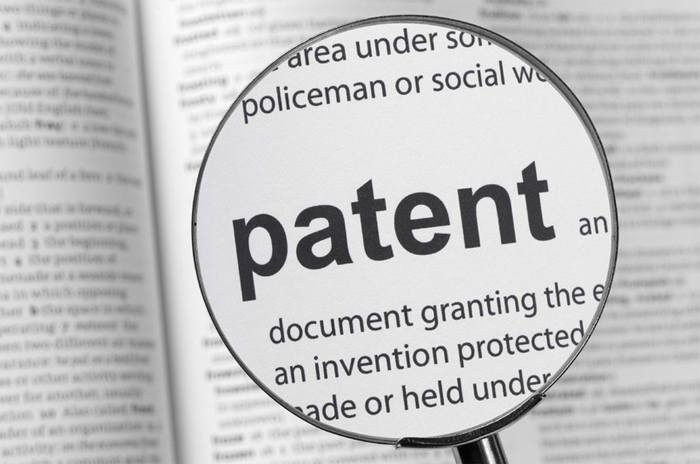 You can utilize your own attorney or agent for the patent search, otherwise we have very competitive rates for the patent search, which also includes an opinion of patentability from a registered patent attorney! 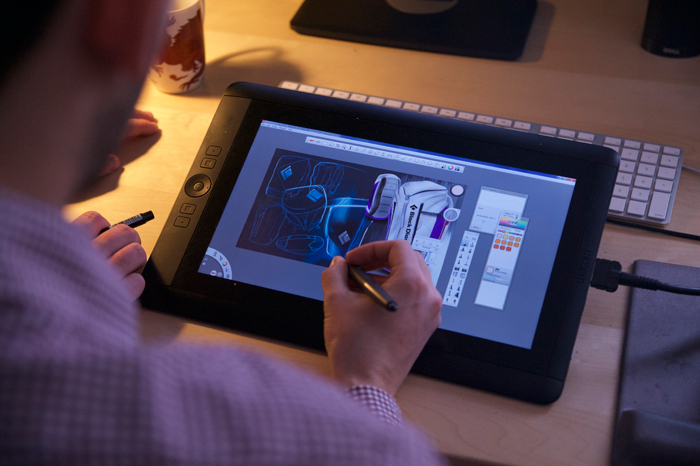 Our design and development packages professionally develop your invention with a systematic approach to getting your invention to market through licensing. Our innovative strategies are utilized by some of the top licensing firms and have proven to increase success rates while limiting an inventor’s upfront investment. 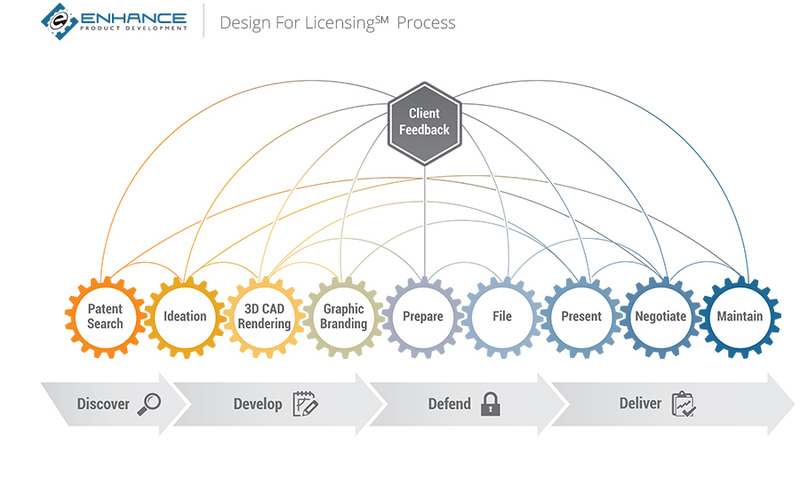 From virtual prototyping to detailing out the unique selling proposition of your invention, our system is the professional approach to licensing your new invention. 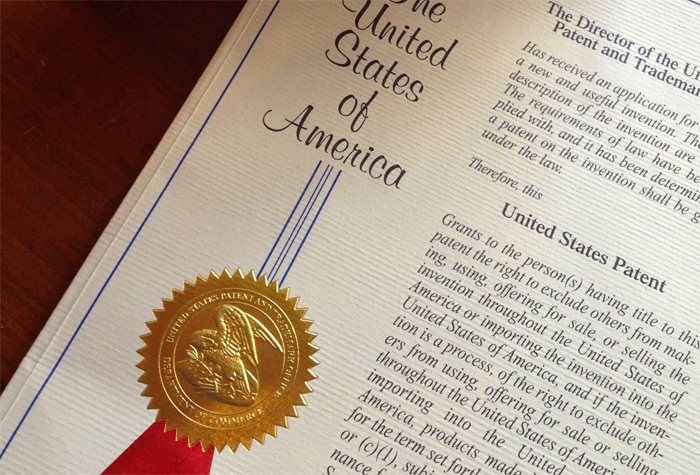 The Provisional Patent Application provides inventors with one year of patent-pending status at a fraction of the cost of the utility patent. This allows inventors the ability to survey market interest and develop their invention further prior to incurring fees. It is an excellent strategic tool for inventors seeking to license their invention by affording them the ability to gather valuable market insight from the industry. As with the patent search, you may utilize your own attorney or agent for preparing the Provisional Patent Application; however, our services will likely provide you with lower costs while still being reviewed and filed by a registered patent attorney. There is no added expense for this service, we are paid as a percentage of what we get you in royalties! Our share is 20%, and that means you retain 80%. To top it off, we only begin receiving our royalty share after you recoup the amount you initially paid us for your invention development package. 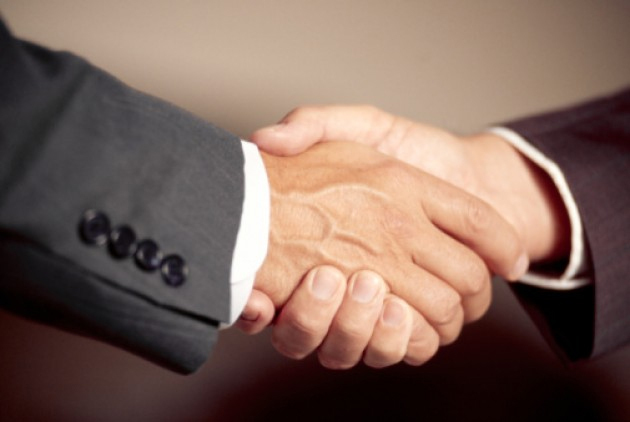 Contact our team to sign the confidentiality agreement and get a free quote!